1 Week of Summer Day Camp at KidsCo. We have some fun events coming up this month! Don’t forget to support our school by eating at Café Rio on January 20th (this is a date change). Also, please join in BINGO night on January 29th from 6-8PM. Are you able to help make this event great for the kids? Here is a great one-time volunteering opportunity well-suited to working parents and SSL volunteers. Sign up here : Bingo Night Volunteers. Our next general PTA meeting will be held on Tuesday, February 2nd at 6:30PM (1/2 hour earlier than usual). This is a highlight meeting of the year with a detailed talk from our beloved counselor, Ms. Bombara, about how to support your child’s social and emotional growth at school and at home. More info will come out in folders this week. Babysitting will be provided and dinner will be served. Does your child have a knack for science? Now is the time to register for the science fair (held on February 24th). This is a fun and free event for students of all ages. You can print out the registration page and information here : Science Fair 2016 . Welcome back to school for the new year! We have many exciting plans in store for the spring semester. Our next PTA meeting will be held February 2nd in the media center. But, don’t forget to support our restaurant night on January 14th at Café Rio as well as Bingo Night on January 29th. Stay tuned for details. Is your New Year’s Resolution to get more involved at your child’s school? Please contact Jill at olneyespresident@gmail.com for information on many available volunteer opportunities. Tuesday evening is our 3rd PTA meeting. 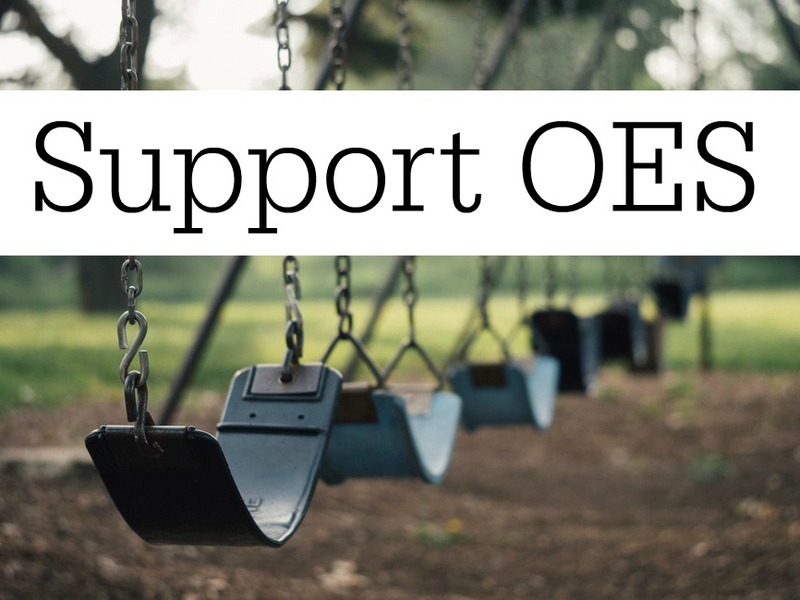 Come join us at 7PM in the OES media center to hear updates from school and a brief talk on P.E. class and nutrition. This week is the final week to collect pledges for the Dragon Dash! Register and create your child’s personal page here : Dragon Dash . If you want to run with your child, please register here : Friends and Family Registration . The Dragon Dash is this Saturday, November 7th from 2-4PM. Be there early because check in starts at 1:45. More event details to come later in the week! The time has come to register for the Dragon Dash. Kids can start signing up at this link : Dragon Dash Welcome and personalize their pages to collect pledges. The Dragon Dash will be held on November 7th from 2-4 PM and students are free to register. However, we are hoping to raise $5000 through pledges – so let’s get dashing, Dragons! Rewards will be handed out according to pledge levels starting this Monday, October 26th. Questions? email Jill at olneyespresident@gmail.com. This is a HUGE week! This week we have some VERY important events happening at school. Please join in the fun! The book fair runs this week (Oct 19-23). We still need volunteers. Sign up here : Book Fair Sign-up. Please come and get some great books for your kids (or their classrooms). Milk and cookies night at the book fair is this Wednesday at 6:30 PM. This is a free event for the entire family. Wear your PJs and come hear staff/teachers read stories in the all purpose room. Chipotle restaurant night is Tuesday from 5-9 PM. This is our BIGGEST restaurant night of the year. Please help us pack the place full. We will receive 50% of proceeds! On-line registration begins for the Dragon Dash color run. The web-link will be posted as soon as it’s live. The first 150 registrants will receive a goody bag from Orange Theory Fitness at the race. Once you’re registered, you can start to raise money toward our $5000 goal. Remember, this is our biggest fundraiser this year (there is NO spring carnival). Please remember to join the PTA. If you’d like a PTA directory, you must do so by October 1. Click the membership button on the left side. Back to School Picnic – this FRIDAY (Sept 28th) 6-8 PM. We will be selling tee shirts at this event! 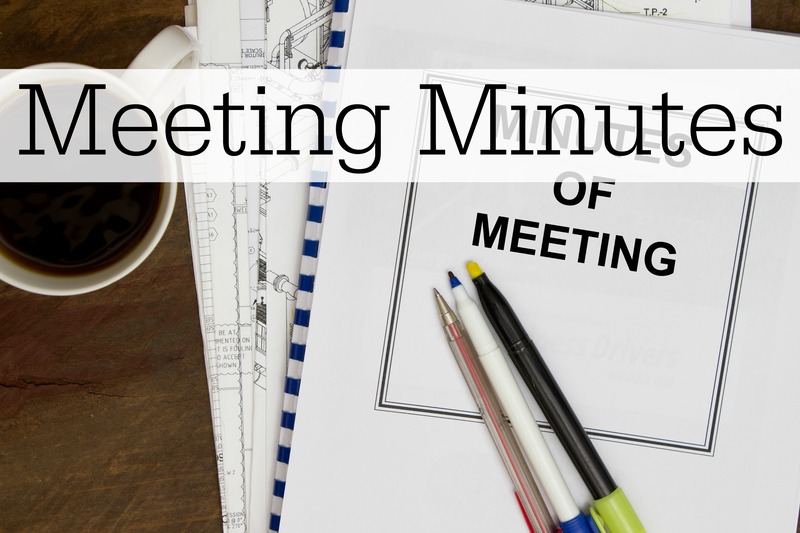 Next PTA Meeting – Tuesday (Oct 6th) 7PM. We are featuring a night with our specials teachers. Ever wonder what your kids do in specials? Here’s your chance to find out! Chipotle Night (Oct 20th) – This is our biggest restaurant night of the year. We will earn 50% of proceeds!! Milk and Cookies Night at the Book Fair (Oct 21st). This free event will feature staff readers! Lego Club will be starting again soon. More information can be found in upcoming issues of Dragon Tales or by emailing BrendanLees04@hotmail.com. You must register by October 7th. The First Annual Color Fun Run is coming! Save the date – November 7th (2-4PM) and be ready for some amazing fun. More information in Dragon Tales and backpack mail. Tonight we will be approving the proposed budget for 2015/2016. Please see the following two links for details. If you have comments or questions, feel free to email the president (olneyespresident@gmail.com) or come by the meeting (6:30pm, media center) tonight!